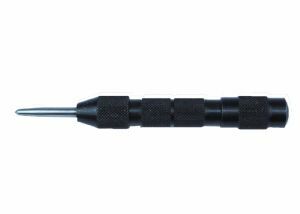 Heavy duty automatic centre punch. Knurled steel bodied centre punch with hardened tip. spare tips listed in our shop. Check out our othe listings for hard to find tools.